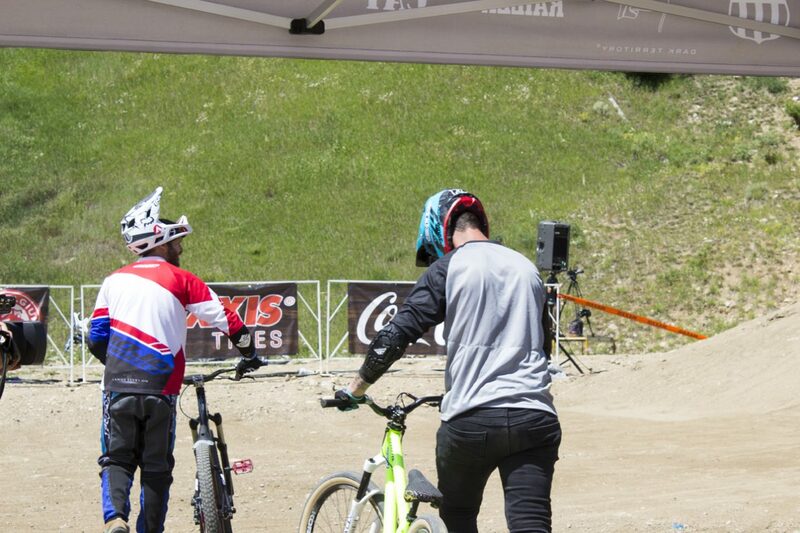 Chris Raeber received medical attention after a break in his right arm during his first run of the day. 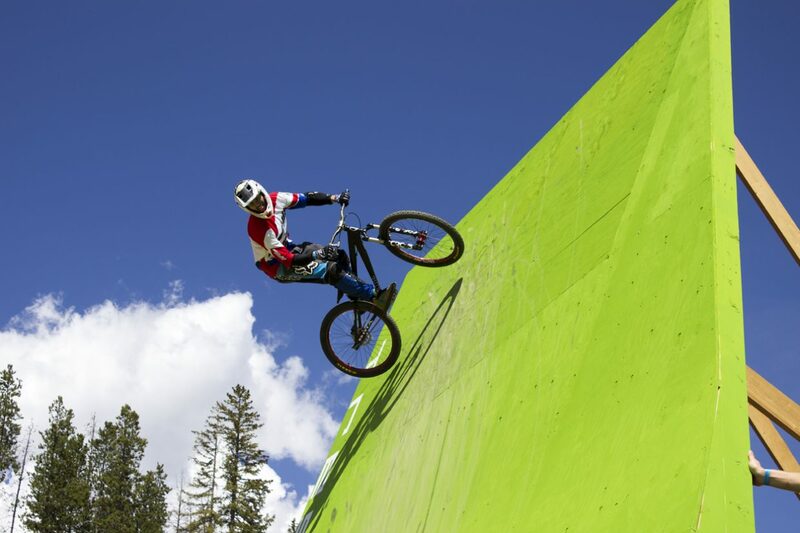 Sawyer D'Argonne / Sky-Hi News. 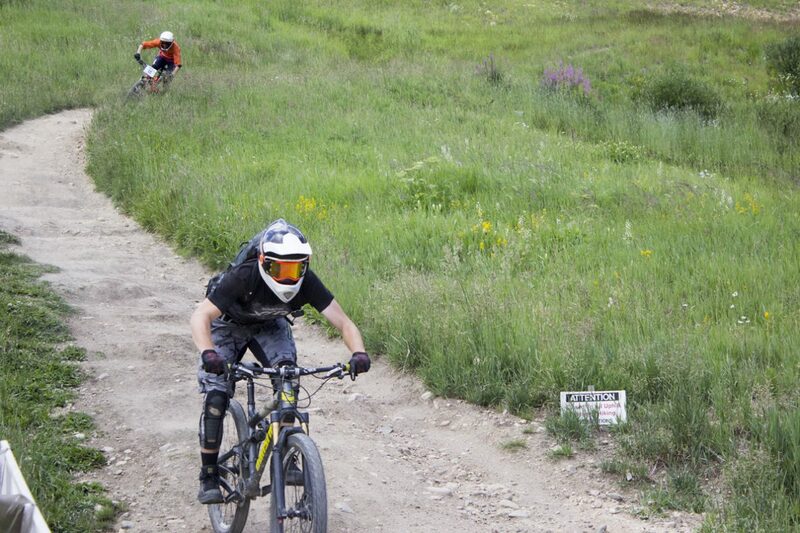 His bike fired off the course and into a ditch, while the rider got tangled in the boundary tape. Sawyer D'Argonne / Sky-Hi News. 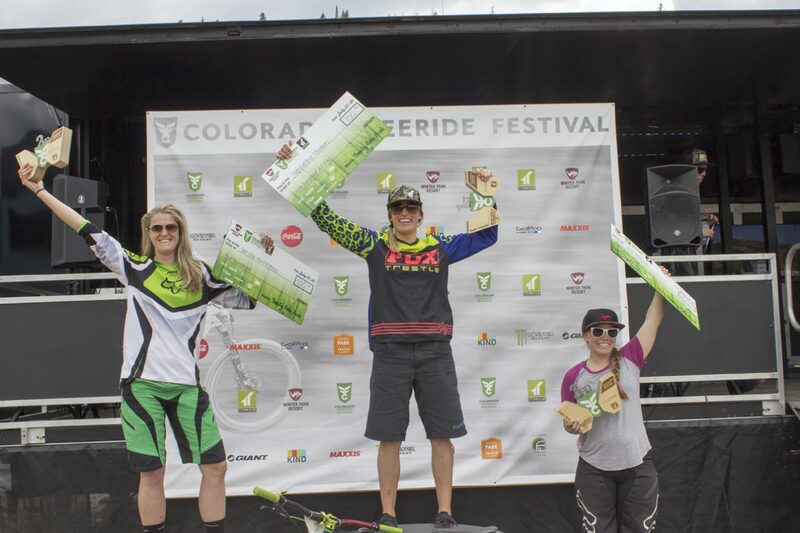 Winners of the Women's Super Downhill pro race. From left to right: Sarsha Huntington, Jacqueline Thomas and Jill Behlen. Sawyer D'Argonne / Sky-Hi News. 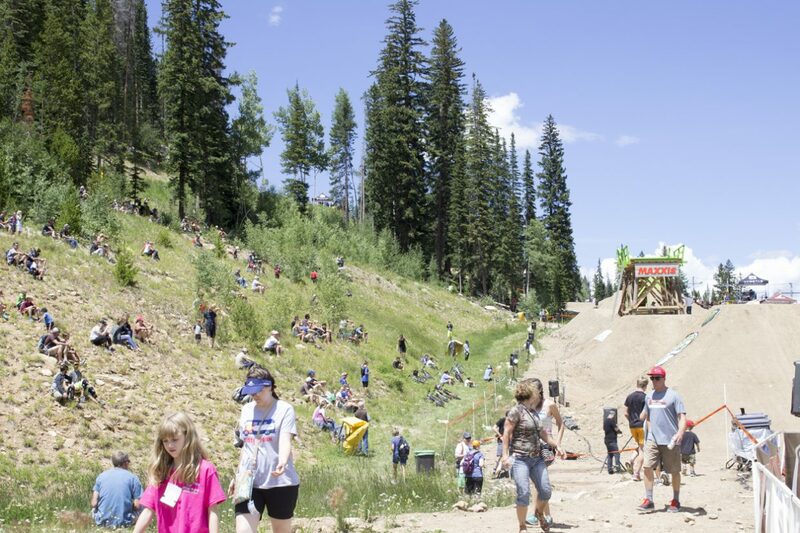 Visitors sat on the side of the mountain for the best vantage point for the Maxxis Slopestyle qualifying round. 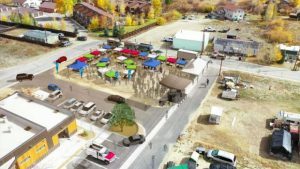 Sawyer D'Argonne / Sky-Hi News. 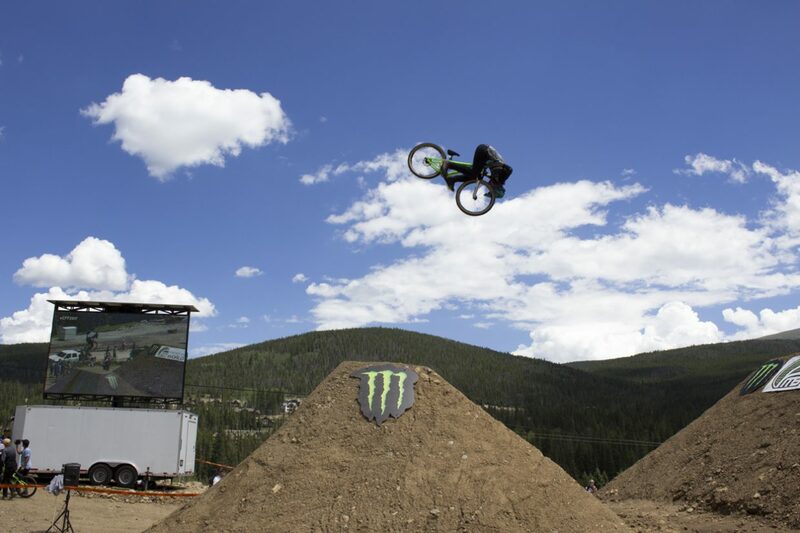 26 athletes competed for a spot in the Slopestyle finals tomorrow afternoon. 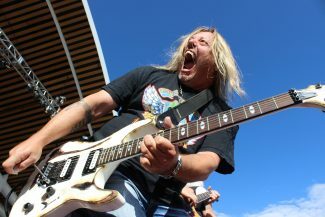 Sawyer D'Argonne / Sky-Hi News. 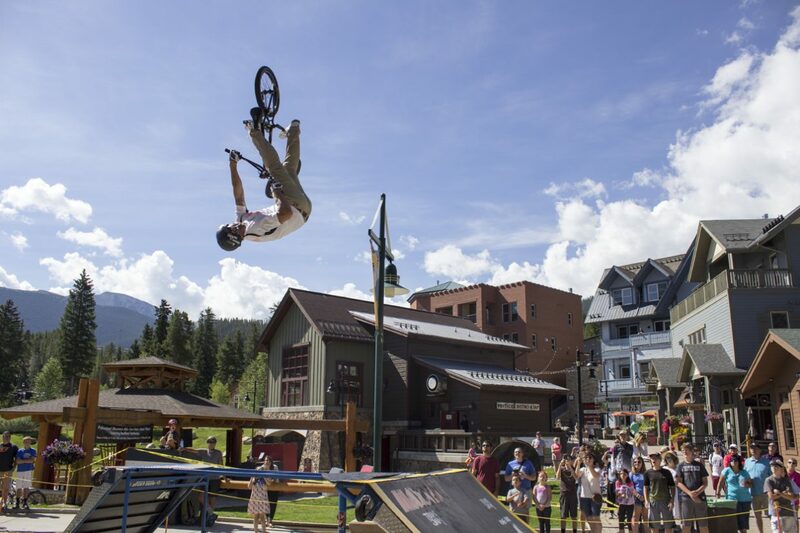 The Maxxis BMX Stunt team put on a show for guests in the Winter Park Village. Sawyer D'Argonne / Sky-Hi News. 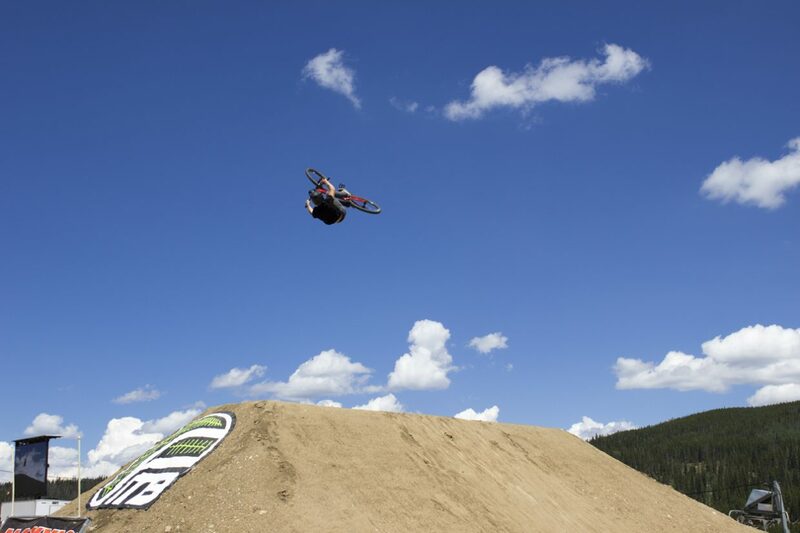 A rider blows out his back tire landing on the second jump of the course. Sawyer D'Argonne / Sky-Hi News. 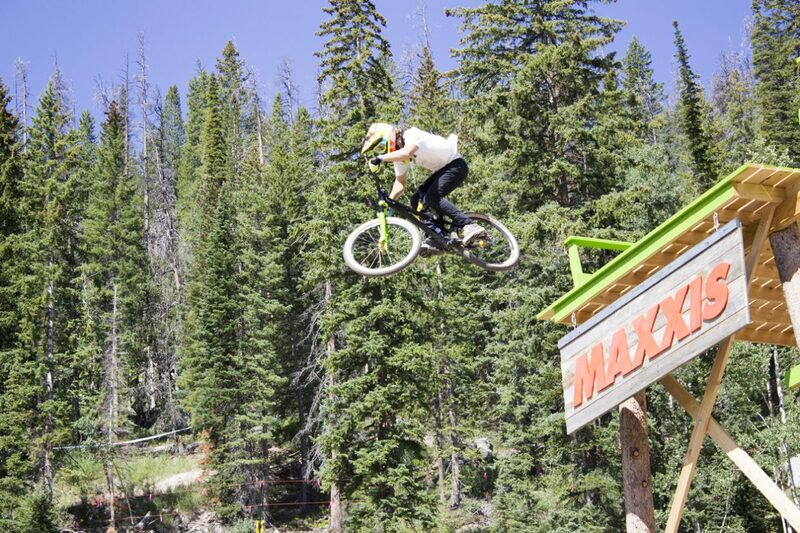 The course build for the Maxxis Slopestyle competition features a series of ramps and massive jumps. Sawyer D'Argonne / Sky-Hi News. 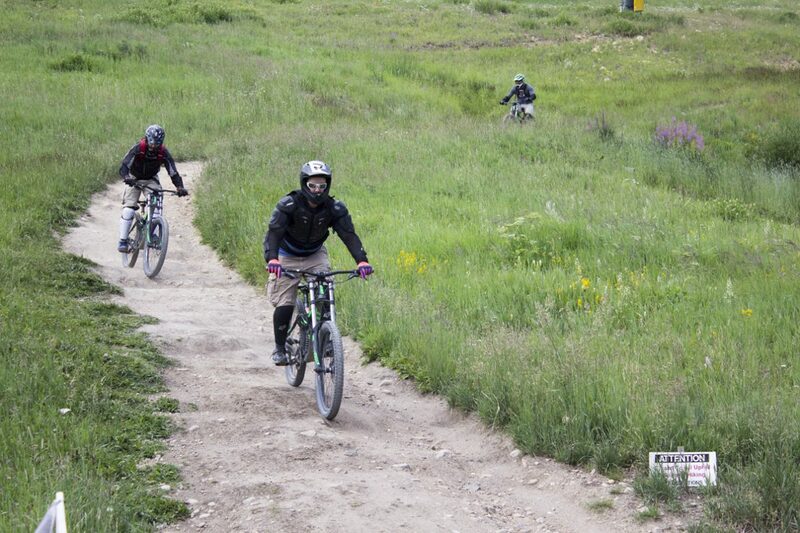 Racers finishing the downhill track. Sawyer D'Argonne / Sky-Hi News. 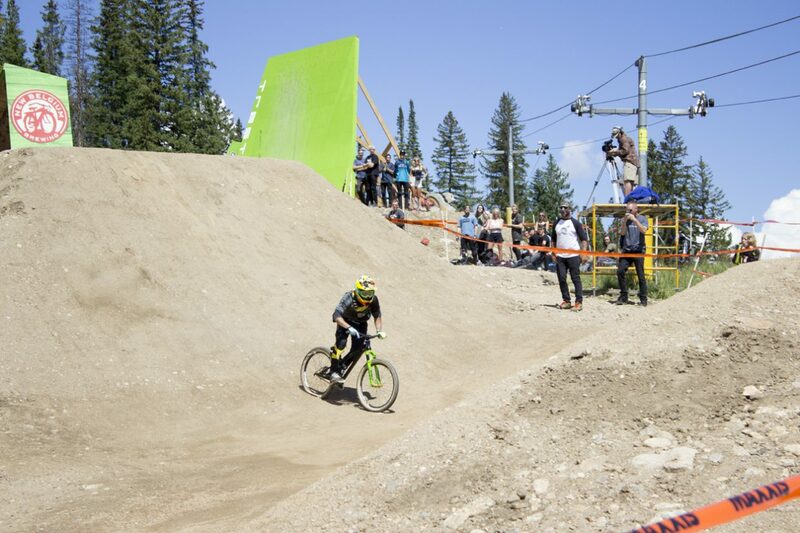 The biggest crowds surrounded the Maxxis Slopestyle qualifiers. Sawyer D'Argonne / Sky-Hi News. 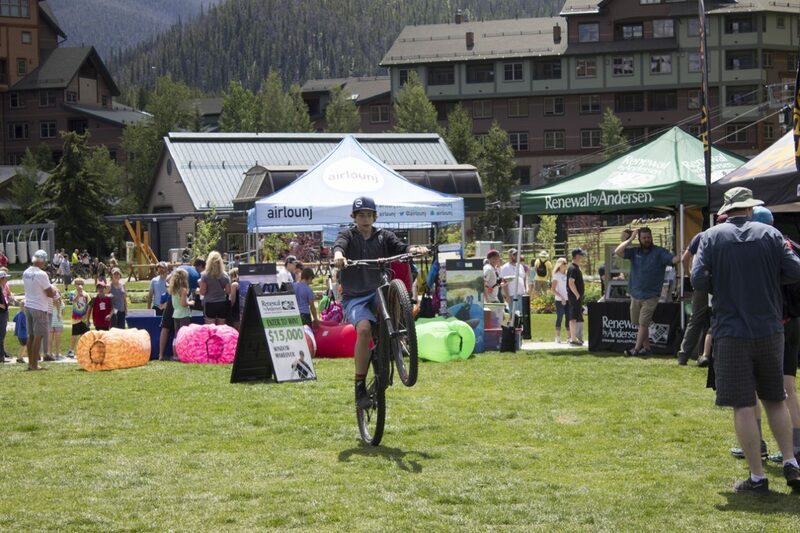 Even those who weren't competing brought their bikes to show off some moves. Sawyer D'Argonne / Sky-Hi News. 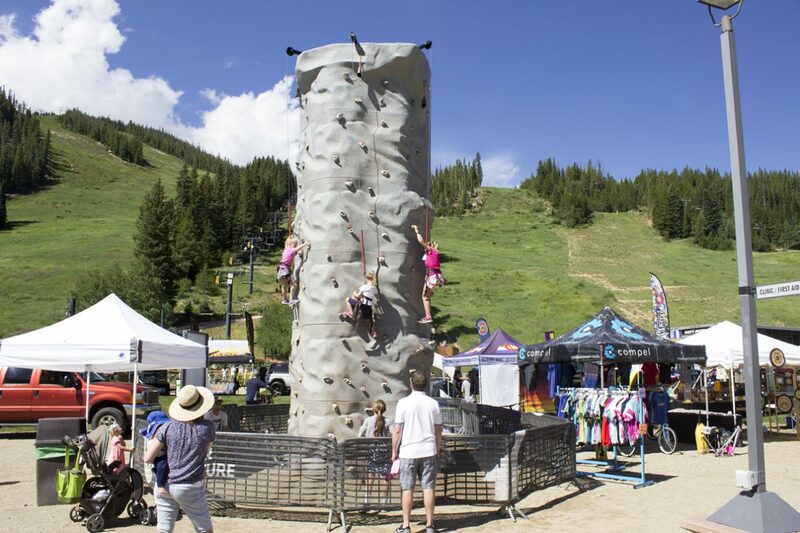 Activities abound at the Colorado Freeride Festival, including a rock wall and bungee trampolines. Sawyer D'Argonne / Sky-Hi News. 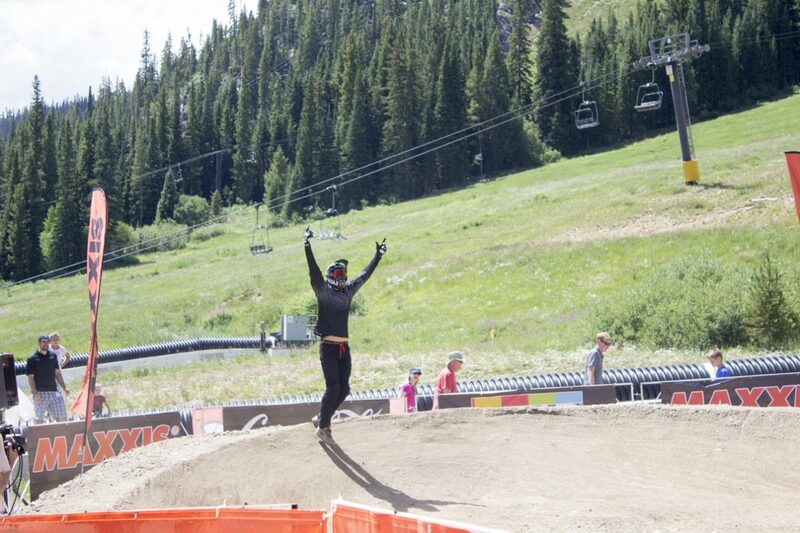 Winner of the Men's Super Downhill pro race Dillon Lemarr. Sawyer D'Argonne / Sky-Hi News. 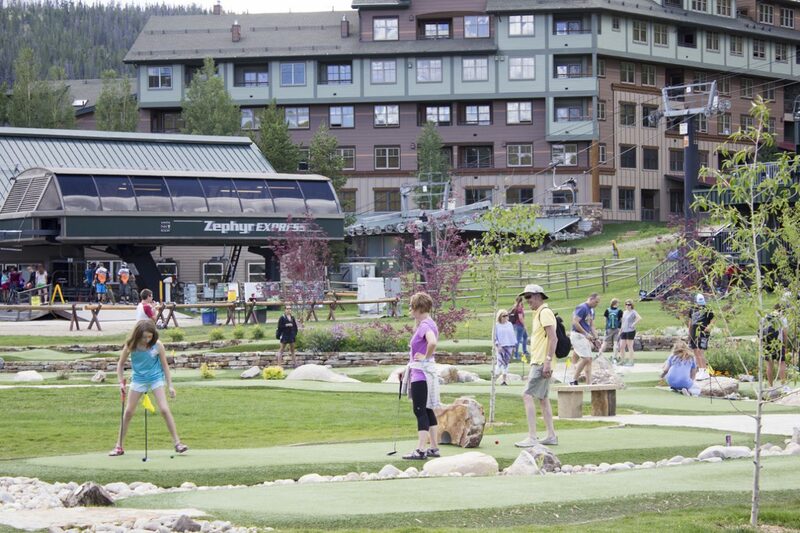 Plenty of families came out to enjoy miniature golf and to take on the alpine slide. Sawyer D'Argonne / Sky-Hi News. 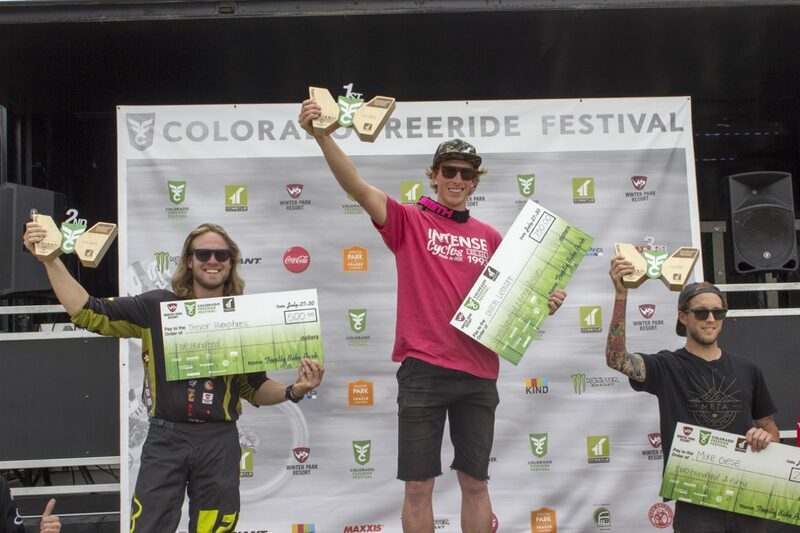 Winners of the Men's Super Downhill pro race from left to right: Trevor Humphries, Dillon Lemarr and Mike Giese. Sawyer D'Argonne / Sky-Hi News. 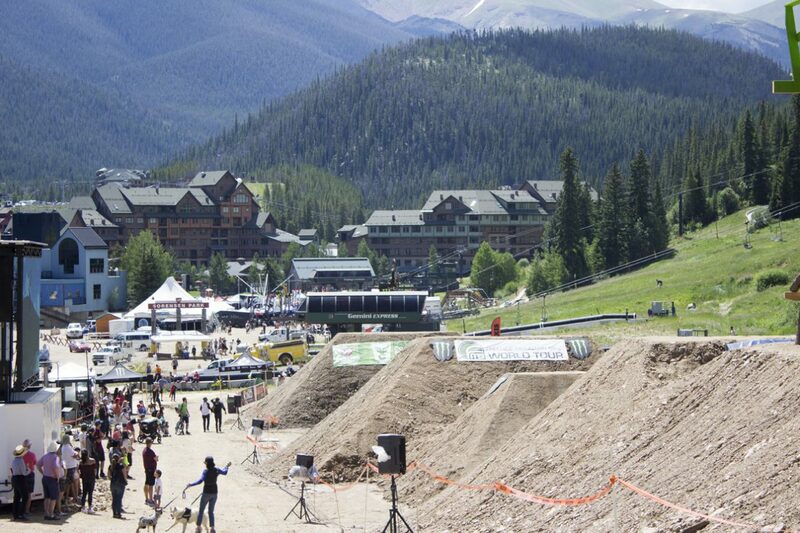 The Slopestyle course is at Sorensen Park, overlooking the rest of the festival village at Winter Park Resort. 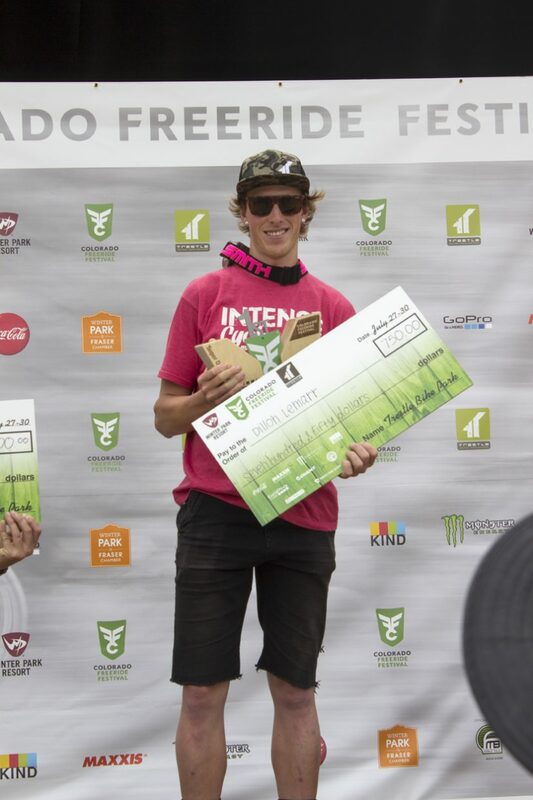 Sawyer D'Argonne / Sky-Hi News. 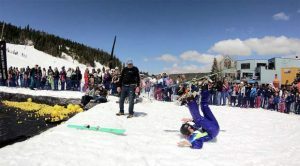 Winter Park Resort was packed on Friday as the Colorado Freeride Festival kicked off, inviting guests from around the world to spectate amazing stunts, massive tricks and much more. 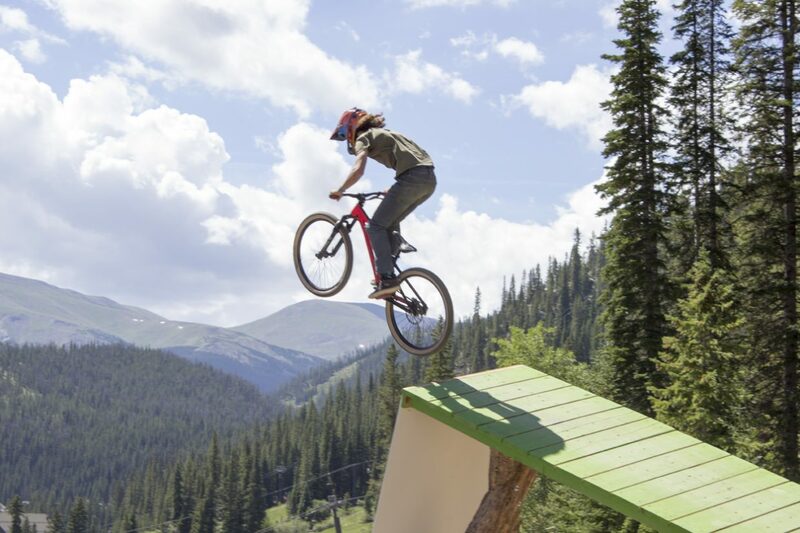 Visitors came out in force to witness the Maxxis Slopestyle qualifiers, the festival’s signature event, that featured 26 world class riders throwing their best tricks to earn their spot in the finals. Nicholi Rogatkin, Max Fredricksson and Brayden Hay led the pack of 16 that will move on to the championship round tomorrow afternoon. 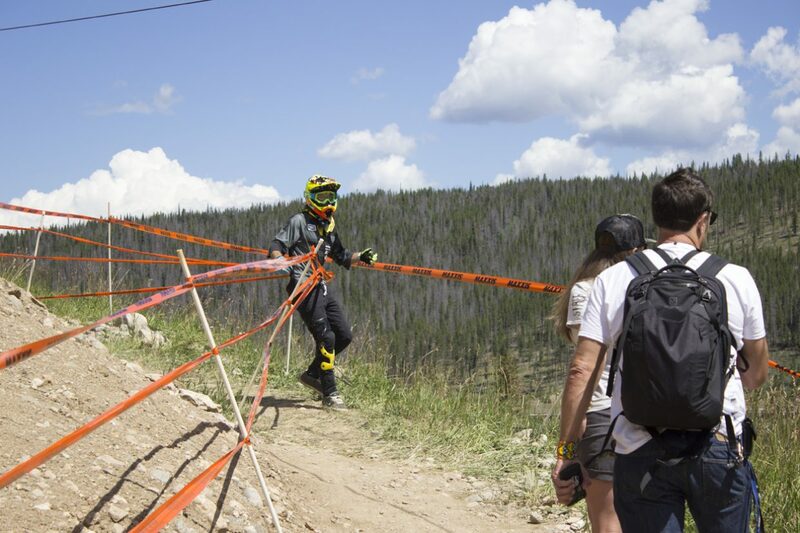 The Super Downhill event was also held today, with Dillon Lemarr and Jacqueline Thomas winning the Men and Women’s pro race respectively. 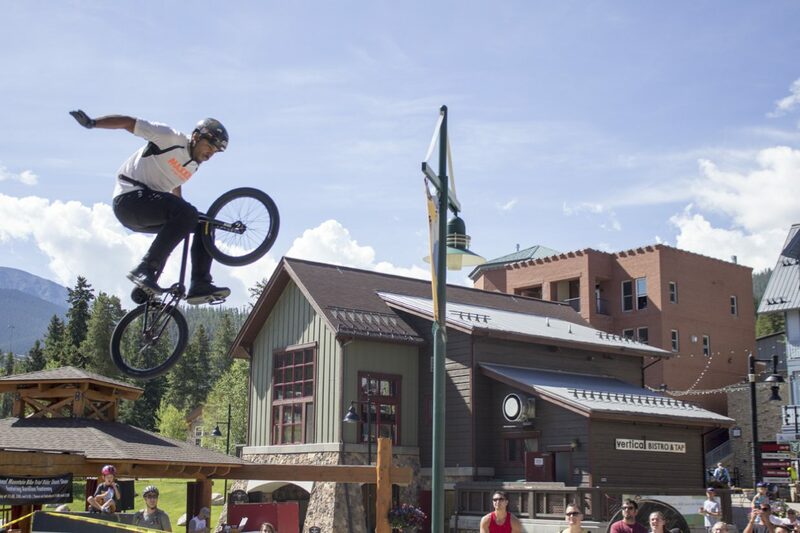 Those who weren’t participating in the events found plenty of fun around the village where they took to miniature golf, the alpine slide and biking around Trestle Park. 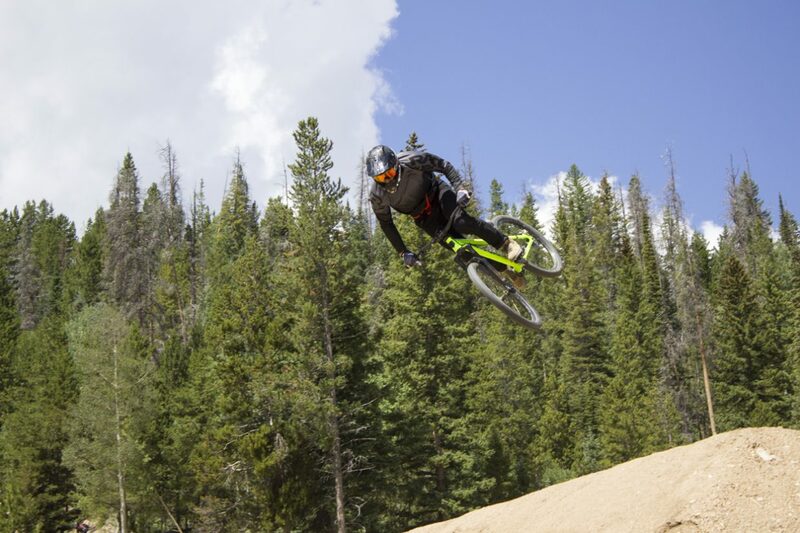 The Colorado Freeride Festival continues through Sunday afternoon.